You searched for: Subject Jews--Caricatures and cartoons--France--Specimens. 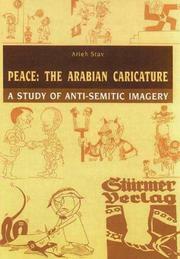 Remove constraint Subject: Jews--Caricatures and cartoons--France--Specimens. Düsseldorf : F. Bagel, 1884? 5. Zakhor et asher ʻasah lekha ʻAmalek = Israël souviens toi! = Think of it, Israel! = Israel denke dran!